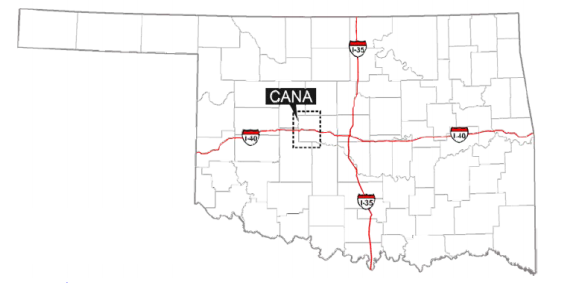 Cana Woodford is an emerging gas play located within the Oklahoma Anadarko Basin, about 40 miles west of Oklahoma City. Companies have estimated that Cana Woodford contains a high liquid content of about 65% gas, 30% NGL and 5% oil. Based on companies’ leased acreage for the shale, the active area for Cana Woodford is approximately 688 square miles. 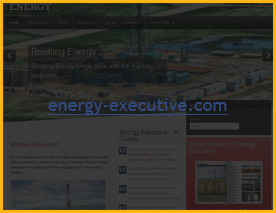 Cana Woodford is said to be the world’s deepest commercial horizontal shale play with depths that range from about 11,500 to 14,500 feet. 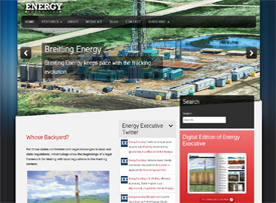 The shale’s EUR ranges from 4 to 12 BCF with an average EUR of 5.2 BCF per well. The TRR is estimated to be 5.7 TCF with a well spacing of 4 wells per square miles (160 acres per well). Other average properties were estimated for the Cana Woodford shale play. The Cana Woodford shale’s average properties are estimated as follows: depth (13,500 ft.), thickness (200ft. ), porosity (7%), and total organic content (6%). There are four companies that have leased a total of 440,500 net acres (688 square miles). Since Cana Woodford is a new developing play, there is little information published for the future drilling activity for the companies who are currently holding leases within the shale. According to companies that report activities within Cana Woodford, the average well cost ranges from $4 to $12 million dollars per horizontal well. This play has not been evaluated by USGS.